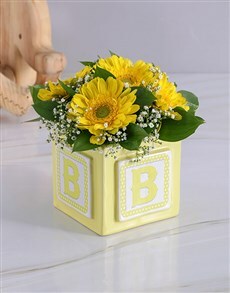 A baby has a way of filling a person's heart to the brim with happiness and love. 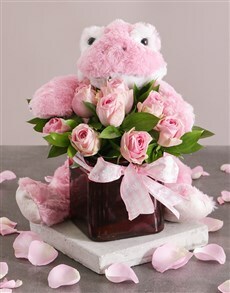 It is not just the new parents that experience this feeling, it is family and friends around them that do too. 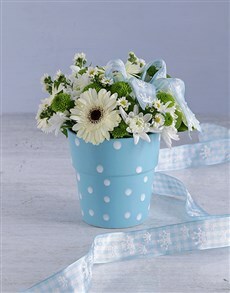 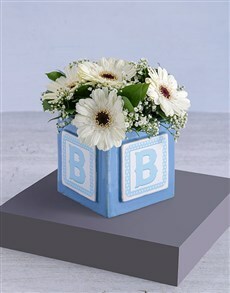 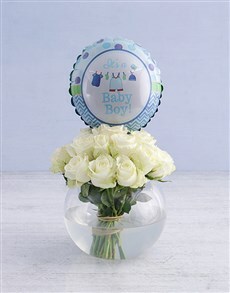 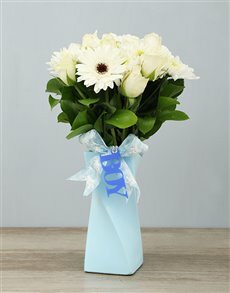 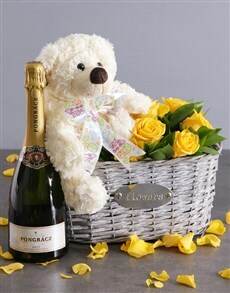 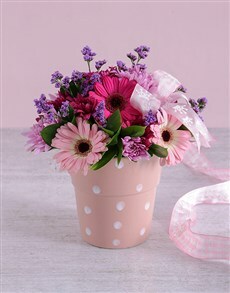 Celebrate the brand new addition with flowers for a baby. 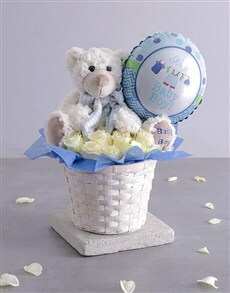 The products are often accompanied by other items such as balloons, teddy bears and other baby products. 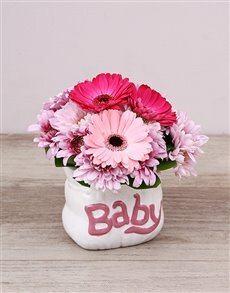 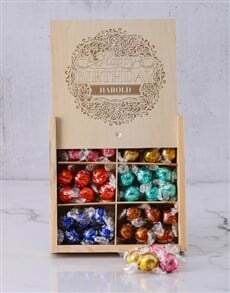 Once you have selected the perfect gift for the specific occasion, proceed to check-out and have us deliver the gift directly to the giftee's doorstep. 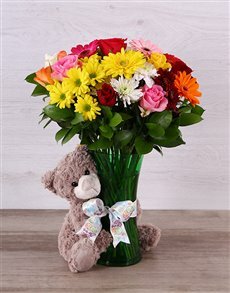 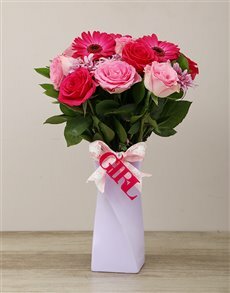 NetFlorist delivers nationwide to areas in Durban such as Hillcrest, Umhlanga, Pinetown and more.